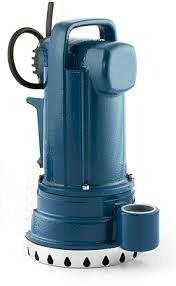 FASTEC Ltd. - For starting 3-phase Motors freom 1-phase supplyFASTEC Ltd. | Engineering Excellence. 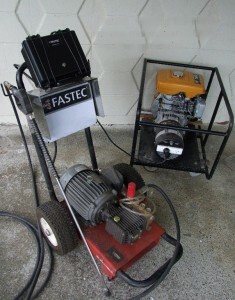 Fastec Ltd won the 2010 New Zealand Engineering Excellence Award for Energy Systems. This award recognises exceptional new products in motor technology and services for the generation, transmission and use of electricity. Other awards are the Energywise Award for new renewable energy, the Ultralight Start-up competition (Boston) and the Air New Zealand Enterprise Award. 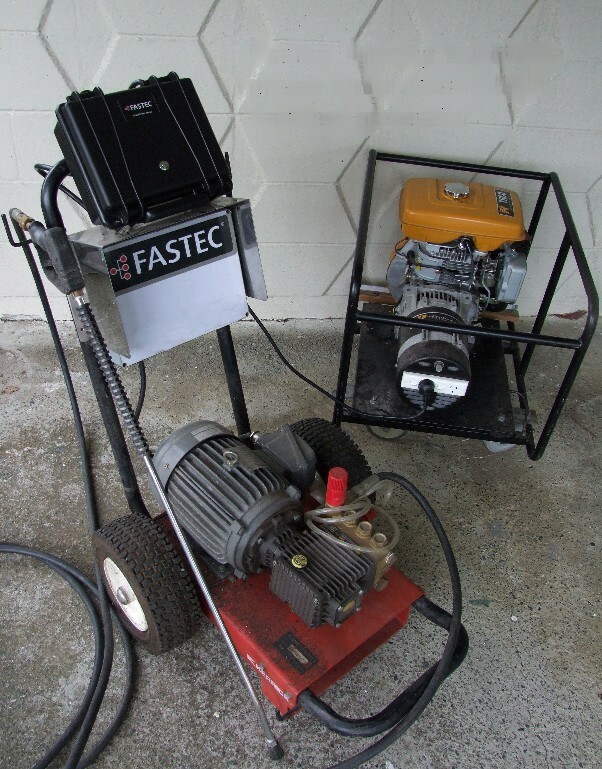 Fastec Ltd won the 2010 New Zealand Engineering Excellence Award for Energy Systems. This award recognises exceptional new projects in motor technology and services for the generation, transmission and use of electricity. Other awards are the Energywise Award in the new renewable energy category, and the Air New Zealand Enterprise Award. We solve the problems that prevent 1-phase power supplies such as renewable energy systems, generators or rural networks from running more powerful 3-phase motors. Our products will start motors where they could not otherwise be started. They will give “mains” quality power supply where fluctuations in frequency and voltage would otherwise be damaging, and they will start high inertia loads when otherwise the motor would not be able to rotate the load. 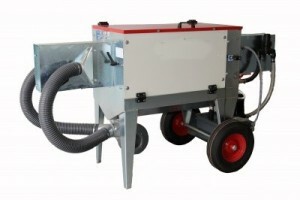 Fastec products improve the output capacity of the power supply. Fastec products solve the problem caused by in-rush current: by fluctuations on the supply: or by the inertia of the load. Fastec Start. For starting 3-phase motors from a 1-phase supply without causing in-rush current. Available in 50 and 60Hz and with 230V and 400V supply. Fastec Engage. A “two stage” centrifugal clutch allowing high inertia loads to be soft-started. © Copyright 2019 FASTEC Ltd.